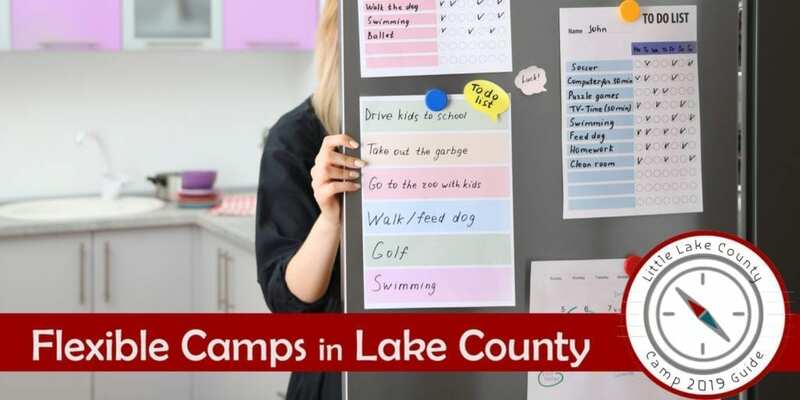 The Little Lake County Summer Camp Guide contains paid listings. 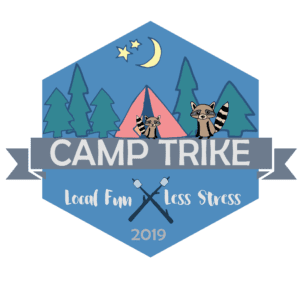 You want to give your kids a camp experience but 9:00 a.m. – 11:00 a.m. Tuesday and Thursday (or whatever the combination is) doesn’t work with your busy schedule? As a mom of 4, I get it! This one needs summer school, that one has a volunteer obligation, you have a job, there is a vacation, juggling schedules should be an Olympic sport! These camps all offer flexible scheduling so everyone can have a camp experience. Whether flexible means – early drop-off or late pick-up, single day or week long programs or plan as you need it. These camps will help you cover summer. This camps either allow you to pick the days and hours you need, or offer a week long option that you can use to fill in around other activities. Consider your scheduling woes over. 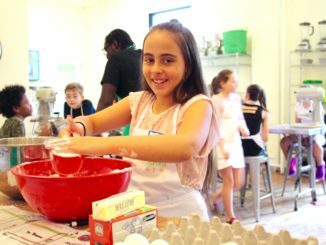 St. John provides excellent child care in a safe nurturing atmosphere, with qualified leaders, fun themes, social activities, and summer excitement. Children will experience a variety of academic themes while having fun! 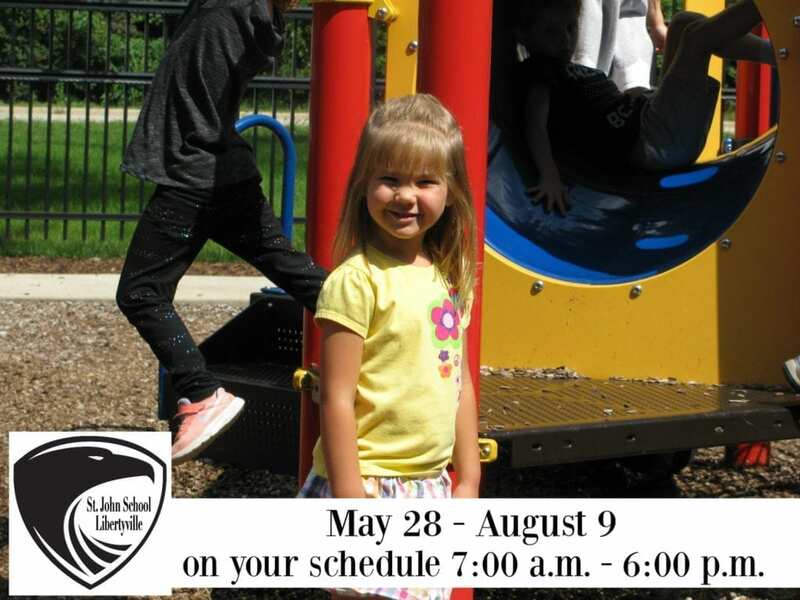 Summer Care is available May 28 – August 9 on the days and hours that you need from 7:00 a.m. to 6:00 p.m.
For registration forms and more information visit the St. John Summer Care site. Most of their camps are one-week sessions meaning you don’t have to commit to a whole summer. Just choose the subject and week that works best for your family! Preschool camps are offered at 4 sessions, and each one ends with a performance! Ultimate Ninjas -see them in our active camp guide. Camp is offered over multiple weeks you pick the day or days you want, morning or evening. Do one, do ten, it’s up to you and your schedule! Fun-n-Sun Camp seen in our active camp guide allows families to sign up for the whole summer, a week, or just a day. Sign up continues throughout the whole summer. No more stressing over your calendar, you’ve got summer covered! How do you juggle everyone’s summer schedule? Welcome to Mompreuner Monday, where we introduce you to Mom-based businesses in Lake County.